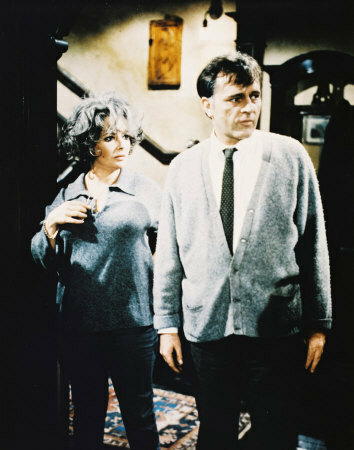 Elizabeth and Richard. . Wallpaper and background images in the Elizabeth Taylor club tagged: elizabeth taylor richard burton night of the iguana who's afraid of virgina wolf.